Welcome to the web site of the Centre for Holistic Healthcare and the Kerry Fung and Associates Physiotherapy Services. We are committed in providing the highest level of healthcare for your health needs. 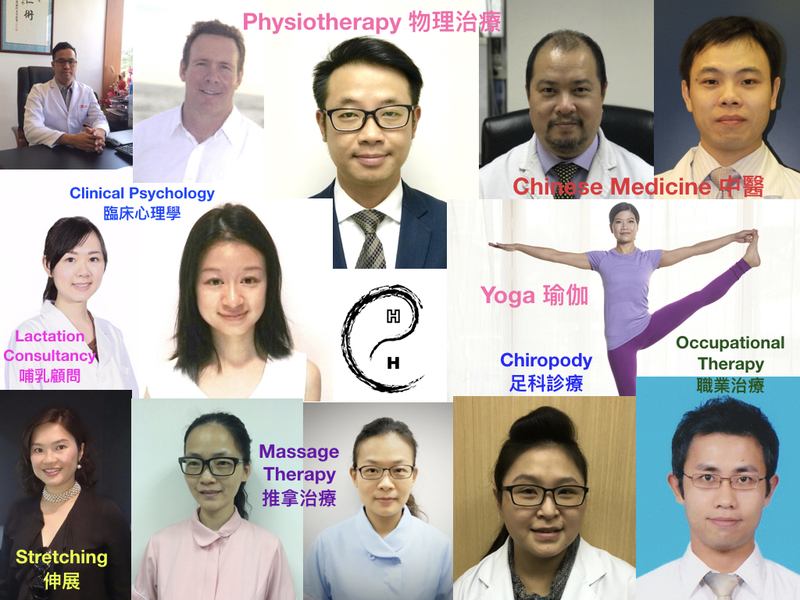 Our practitioners come from different healthcare specialties, including Physiotherapists, Chinese Medicine Practitioners, Podiatrist, Clinical Psychologist, Occupational Therapist, Massage Therapists, Yoga Instructors, Stretch Instructor and other forms of healthcare to suit your personal needs, in order to achieve our ultimate goal for holistic health. Health is a continuum of physical, mental and spiritual well-being. We are your partners to help you find health and quality of life.